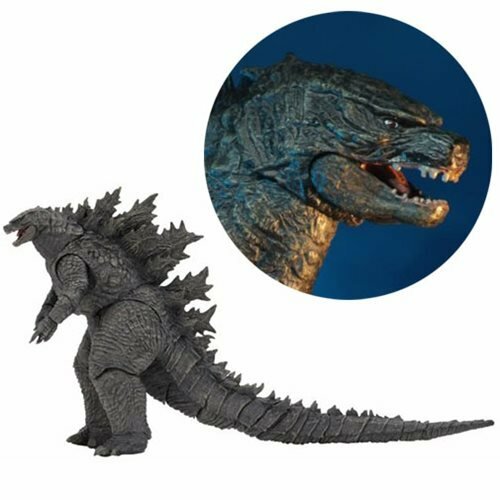 From the Godzilla: King of the Monsters movie comes noneother than Godzilla himself! 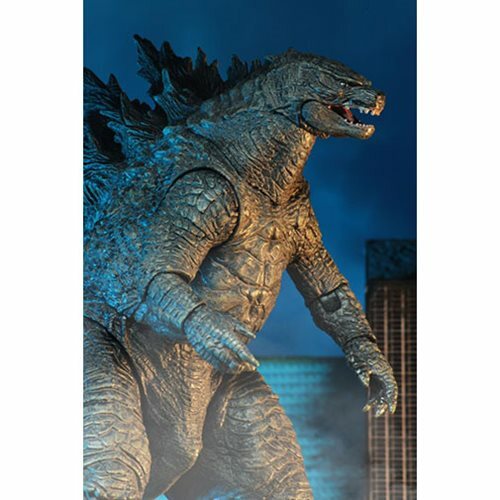 Godzilla is based on his on-screen appearance in the sequel to the 2014 Godzilla movie. 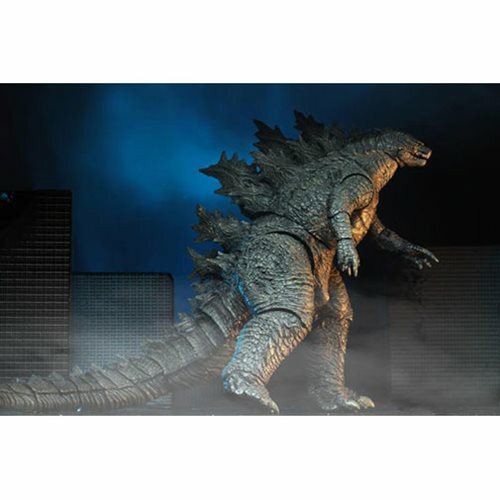 Godzilla is fully poseable in 12-inch scale, with over 25 points of articulation and comes packaged in a blister card packaging.